It is widely known that smoking and tobacco use can stain your teeth. These stains can become deep-set and difficult to treat. At Desert Dental Alternatives, Dr. Bruno Lemay offers highly-effective teeth whitening for smokers at our Palm Desert, CA practice. A comprehensive dental cleaning to remove tartar and plaque buildup on the teeth, followed by professional teeth whitening treatment can improve the appearance of your smile. Smokers experience a much higher rate of discoloration than non-smokers. Nicotine and tar work their way into the small openings and groves within the enamel of your teeth. To maintain white teeth, you will need to be adamant about your daily oral hygiene habits and focused on eliminating existing stains. Brush your teeth: This is a valuable habit for everyone’s dental health, but it is even more important to maintaining white teeth as a smoker. Brushing two to three times a day and using whitening toothpaste is helpful. Try brushing and flossing right after smoking to remove the tobacco and smoke from your mouth immediately. Smokers tend to have higher rates of poor oral health, periodontal disease, and other health problems. Floss: Do this every day. The time of day does not matter as long as you are consistent. Flossing will decrease the risk of stains between the teeth. Rinse regularly: Use mouthwash specifically for smokers. Select a product that fights gum disease and freshens your breath. Therapeutic rinses contain fluoride and antimicrobial agents. Commit to bi-annual dental cleanings: These routine visits allow your dentist to monitor your oral health and identify potential problems early on. Over time, tobacco stains will permanently stain the teeth. These stains are different because they settle deep within the tooth enamel and penetrate into the outer layer of dentin. They can only be removed with professional teeth whitening. Smoking will also cause the gum line to recede. 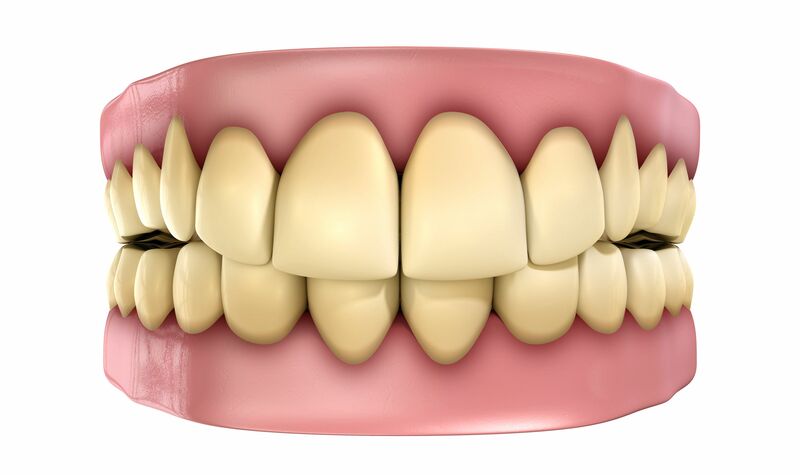 This happens when the gums shrink and pull away from the teeth. The roots of the teeth are then exposed to the tar and nicotine entering your mouth. Since the exposed areas of the roots do not have the same thickness of enamel and are composed of softer, more porous dentin, it will stain much faster and darker. Smokers can undergo professional teeth whitening services for tobacco stain removal. The key to removing these deep stains is to ensure the whitening gel remains in constant contact over every surface of the tooth for a pre-determined length amount of time. If you smoke soon after your teeth whitening treatment, the tar and nicotine will absorb faster into the teeth. Following treatment, you should use products that will remove bacteria between your teeth and along your gum line. Your dentist can recommend appropriate products. Since tobacco stains are not like the typical superficial stains caused by food and drink, smokers require routine sessions with their dentist to ensure their teeth stay white and bright. Contact us online or call us at 760-324-4450 to schedule your dental cleaning and teeth whitening appointment today.